Stephanie Jenkins is an equity member of the firm and practices family law and related criminal defense law at Gailor Hunt Jenkins Davis Taylor & Gibbs, PLLC. 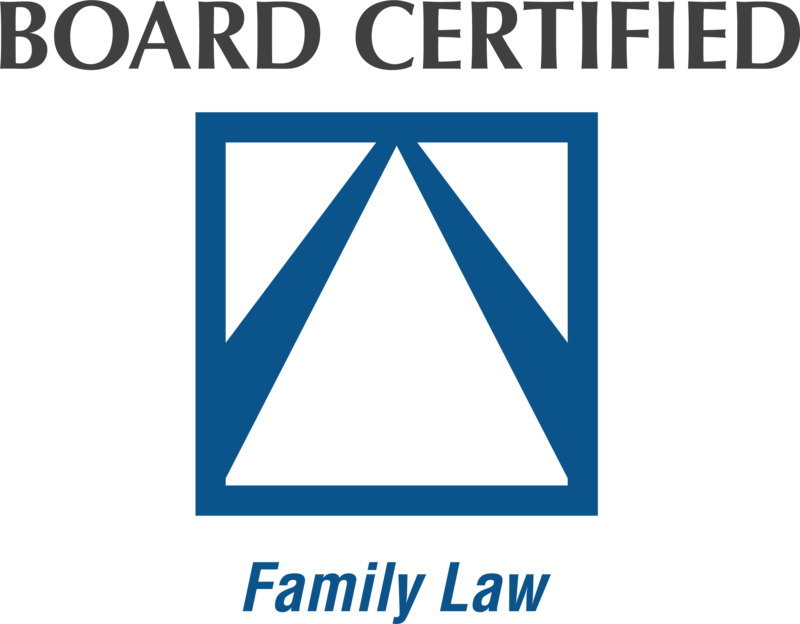 She is a Board-Certified Specialist in Family Law. Prior to joining the firm, she was an Assistant District Attorney in Raleigh for six years. During her tenure there, she was the first prosecutor in Wake County’s innovative Criminal Domestic Violence Court. She was also a lead prosecutor for the Dangerous Offenders Task Force, gaining extensive trial experience, including numerous jury trials. As one of the most skilled domestic relations, family and divorce attorneys in North Carolina, Ms. Jenkins has been selected by her peers for inclusion in the 2010-2018 editions of The Best Lawyers in America® in the specialty of Family Law. She was also selected as a Super Lawyer for 2012-2018. Many domestic law cases feature criminal issues, such as assault and battery, domestic violence, child abuse, and neglect and fraud. Stephanie’s background in criminal prosecution bolsters the firm’s ability to represent clients in family law criminal matters. Stephanie is also professionally trained as a mediator in family law matters. Stephanie was admitted to the North Carolina Bar in 1992. She received her B.A. from Davidson College and her J.D. from the University of North Carolina. She is a member of the North Carolina Bar, the Wake County Bar, and the American Bar Association. She is also a recipient of the U.S. Department of Justice Certificate of Appreciation.